Condo values in Toronto continue to climb. 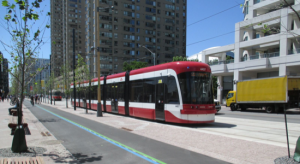 With certain parts of the city set to receive major upgrades in public transit, certain condos can expect to see an accelerated growth.The correlation between better public transit infrastructure and increased condo values has been prevalent for a long time. 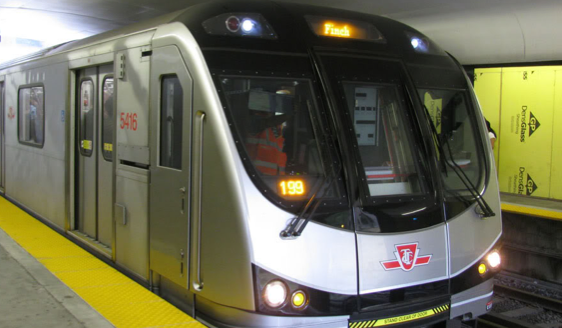 In the past few years, the city of Toronto, the TTC and Metrolinx have invested well over $150 million in upgrading the Toronto public transit network. With so many resources being allocated to new projects and the city putting forth new proposals on a consistent basis, it’s going to be very interesting to see the increase in transit scores in the nearby condo developments. Transit scores take into account factors such as average commute times, access to highways, public transit and such. A solid transit score will be around 90/100 or above. 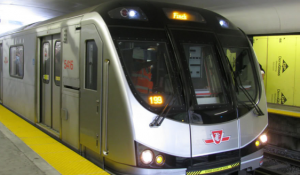 Proposed Plan: A new subway line aimed at relieving congestion on the Yonge line. The project would see a line intersect through Danforth Village and connect riders to the downtown along Queen Street East. 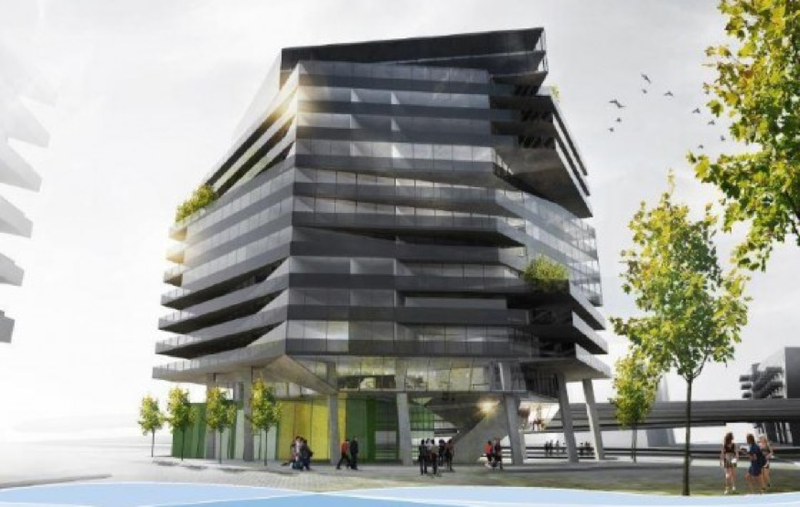 The growing east end of Toronto would only grow faster if this new project were to begin development. 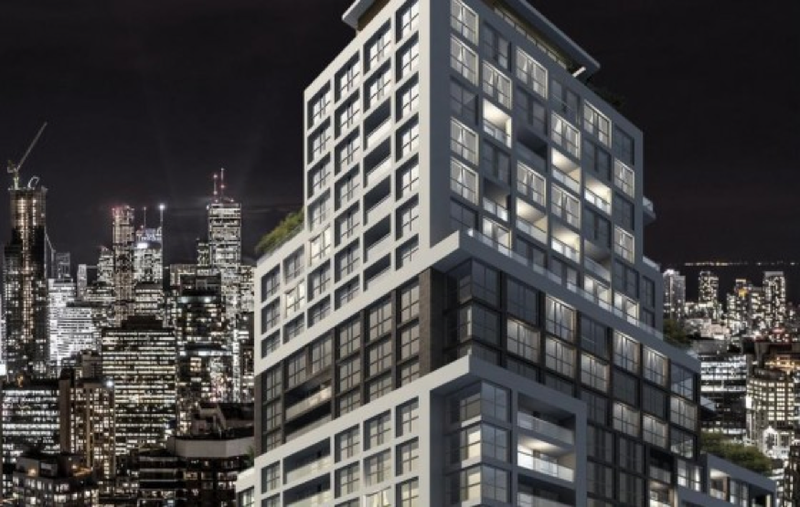 Condos along the Queen and Broadview corridor, in particular, will benefit greatly. Look for: Canvas Condos, On the Danforth, River City Phase 4, 875 Queen Street East Condos. 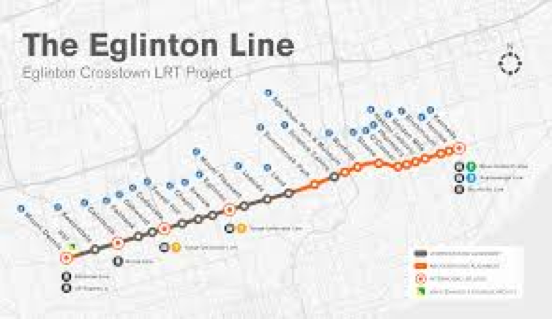 Proposed Plan: Once completed in 2021, the Eglinton LRT will connect riders for 19 kilometres along Eglinton Avenue from Mount Dennis to Kennedy Station in Scarborough. In our recent post where we highlighted the price per square foot of all available Toronto Condos by subway stops, we noted that prices near major transfer stations were much higher. 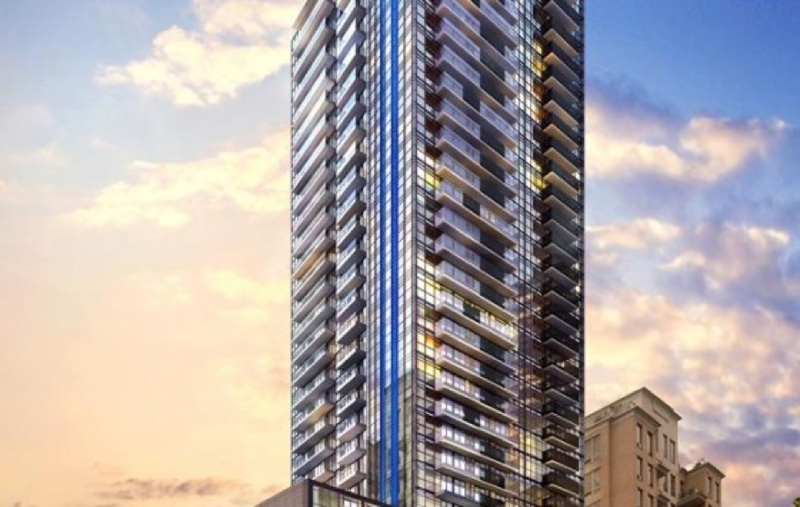 Condos around Eglinton West and Eglinton-Yonge stations should see a great increase in value. 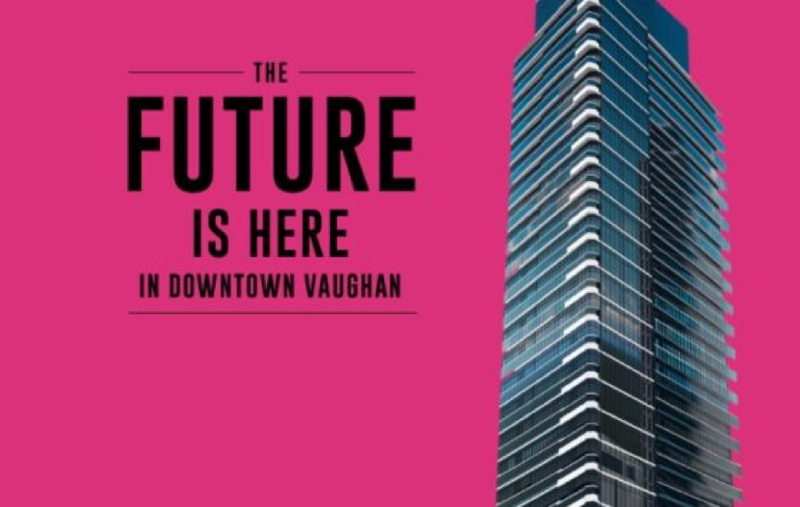 Look for: Empire Midtown Condos, the Eglinton Condos, the Rose Club Condos, Citylights on Broadway Condos, 1 Eglinton East. 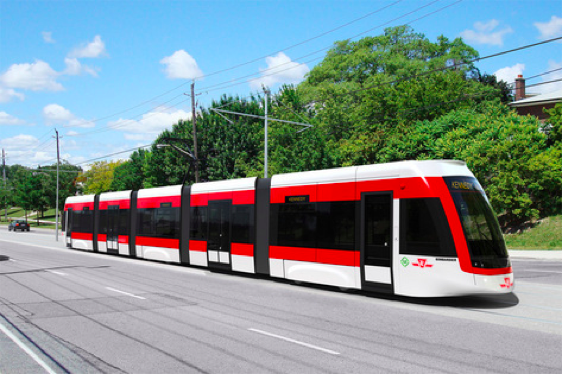 Proposed Plan: Shut down by former Toronto Mayor Rob Ford in 2010, this LRT project has again picked up steam. The plan originally was to connect the Humber loop straight to Toronto’s Union Station along the Waterfront. 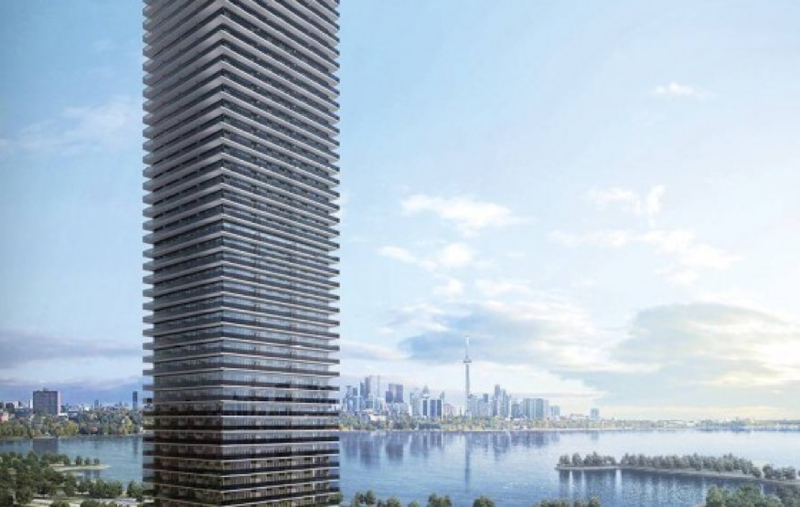 Condos to look for: While condos along Toronto’s Queens Quay will be generally unaffected, developments along the Lakeshore between the Humber and Exhibition loop could see a major boost in value. 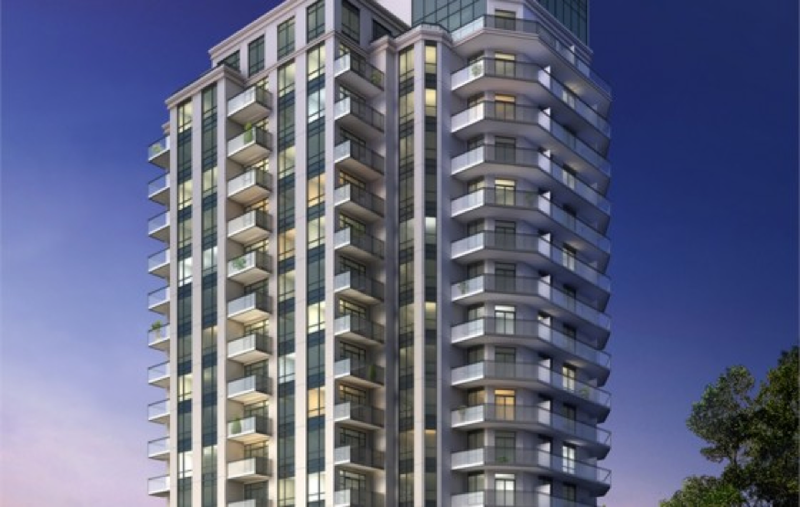 Look for: Vita by the Lake Condos, Westlake Encore Condos, Eau Du Soleil Condos. Proposed Plan: Once completed in 2017, this project will see the addition of 6 new subway stations extending from Downsview Subway Station, north to Vaughn. Current Project Status: In June of 2016, the province committed over $55 million to the proposed project. 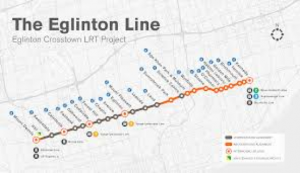 Proposed Plan: The plan aims to extend the Yonge line from Finch 7.4 kilometres north to Highway 7 and Richmond Hill Centre. 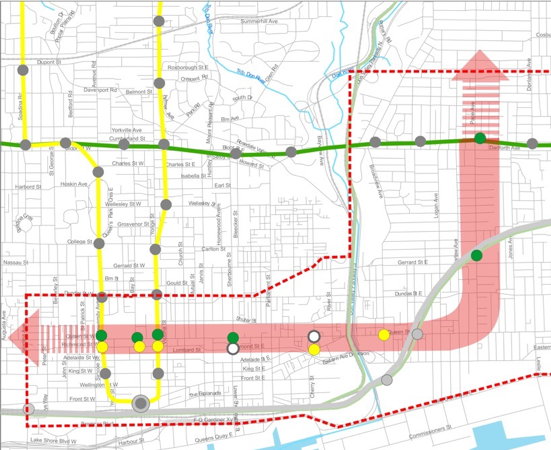 Proposed Plan: The Finch West LRT involves an 11-kilometre track along Finch, connecting riders from Humber College (North Campus) to the future Finch West Subway Station. Condos to look for: The stretch of Finch West isn’t known for its condo developments. However, there are a few reasons to believe the additions of the new subway station and future LRT could see an increase in development in the decades to come. The Lexington Condominium Residences by the Park, The Admiral Towers. 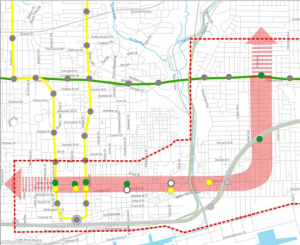 Proposed Plan: This new transit project will run 13 kilometers along Sheppard avenue. 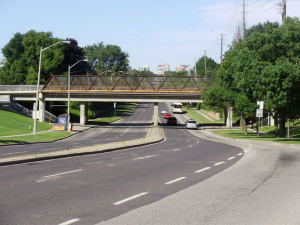 The LRT will connect Don Mills subway station to the east of Morningside Avenue. 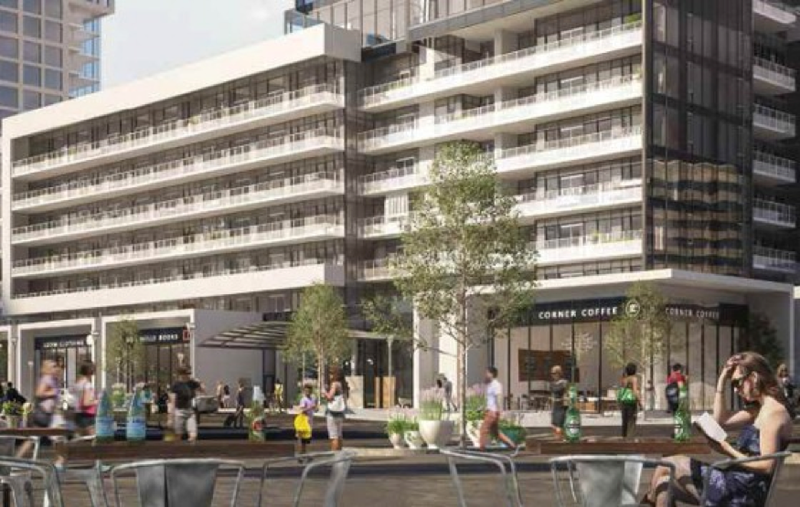 The Shops at Don Mills is already a destination for residents living in Toronto’s North East. With the added benefit of LRT transit, transit scores in the neighbourhood should see a positive spike. Rodeo Drive Condos, 169 the Donway Condos, Flaire Condos. For more insight into prime Toronto condo investments, stay tuned to the TalkCondo blog or get updates by subscribing to the TalkCondo insider club.